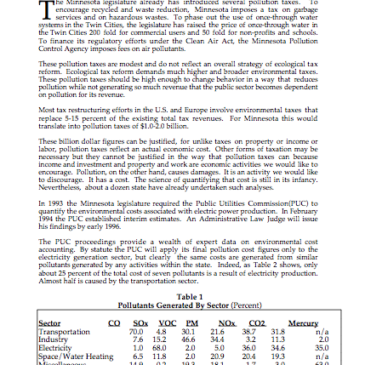 On February 15, 1996, ILSR’s Vice President David Morris testified before legislative committee hearing in Minnesota on a 1996 bill, H.F. 3063, the Economic Efficiency and Pollution Reduction Act of 1996 (EEPRA). 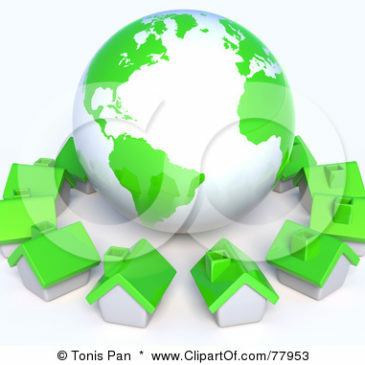 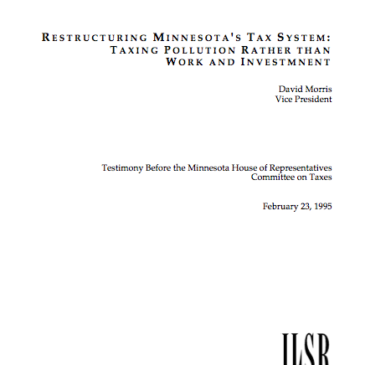 In February 1995, ILSR’s Vice President David Morris testified at the Minnesota Legislature on how Green Taxes could be used as a substitute for other forms of tax revenues. 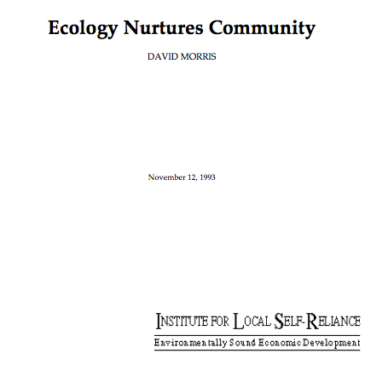 A speech by David Morris originally delivered as a keynote address to the Building With Value conference in Seattle, Washington in November 1993.